Being with your lovable pets at your wedding might be a dream come true. But luckily, here in Melbourne, we have the opportunity to be with our cute cuddly pets on our special day. 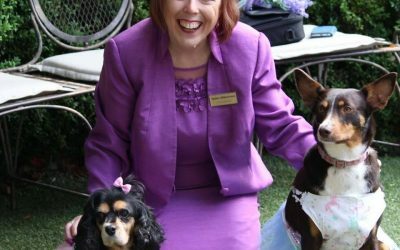 As a Melbourne Celebrant who adores pets, I personally believe that having pets at your wedding will certainly make your day.